First World Problem #1: A year ago September I got a new car. Well, it was a new car to me. It was actually my father-in-law’s car, which he had decided to replace with a newer version of the same thing. My new car was two years old when I got it, but it had one flaw. It smelled like my father-in-law. Now, this is not to say that my father-in-law is a stinky man. He’s not. In fact, I’m sure his hygiene is impeccable. After all, this is a man who safety pins his socks together so he never loses one to the black hole that materializes when you close the door to the clothes dryer. The car simply smelled like leather and my father-in-law’s cologne. No offense to my father-in-law, who is the kindest, most generous man I know (aside from his son), but I didn’t want to spend my days in a car that smelled like him. I merely wanted my car to feel like my car and I couldn’t feel like that when every time I opened my car door the aroma from within reminded me of Jim. 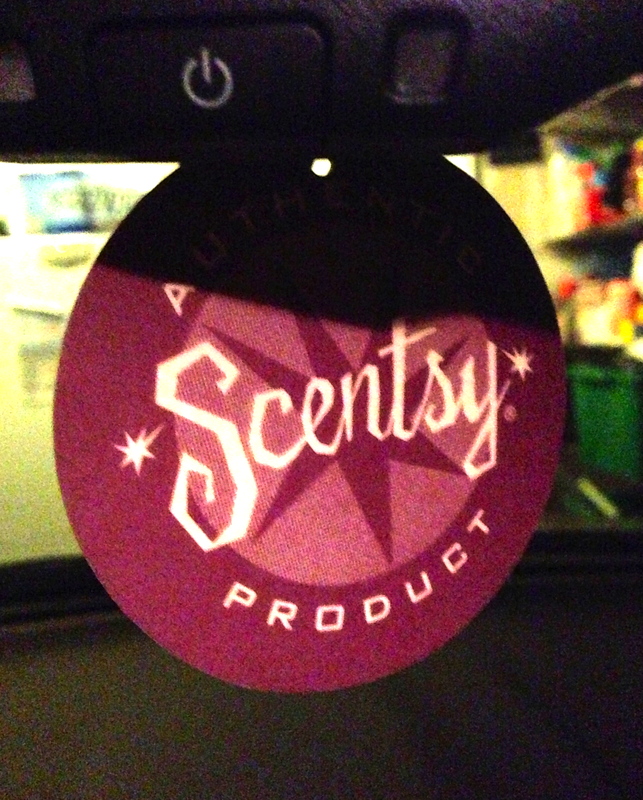 So, I went in the house, grabbed a scented car disc from the Scentsy company, attached it to my rear view mirror, and waited for the day when I felt like the car was mine. Sure enough, one day, I noticed that Jim had been replaced by a pleasant, cinnamon scent. The car was mine, and I kept it mine by replacing that disc every three months. First World Problem #2: A week ago, I noticed that my car no longer had that pleasant, Welcome Home, cinnamon smell. So, when I got home I marched into the house to grab a new disc. It was then that I realized that I was out of my favorite scent. I had two choices on-hand for a replacement...Sunkissed Citrus and Coconut Lemongrass. After weighing my options carefully, I went with the second scent, installed it in my car, and forgot about it. Long about the time I needed to pick the boys up from school, the car was well-saturated with the smell of coconut and lemongrass. My car smelled like Thai curry. It was a distinct change from the cinnamon, but I’m working on dealing with change with more grace so I inhaled deeply and carried on. By the time I got back from chauffeur duty, however, I noticed that I was quite stuffy. I am a person who is sensitive to smells, and apparently the new scent was not agreeing with my nose. It’s no good to have a car air freshener that makes you ill. It had to go. 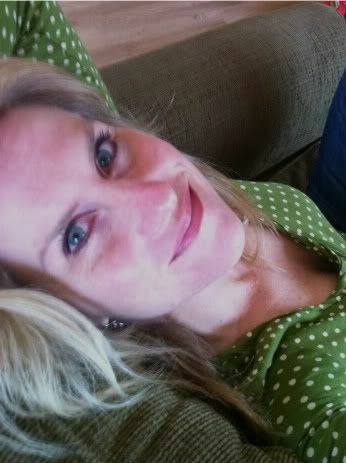 Hubby removed the offender, I took some Sudafed, and I waited for the scent to fade. First World Problem #3: It’s now a week later and the coconut-lemongrass smell in my car has lightly faded but is still pervasive. For some reason, it won’t skedaddle. So now, every time I get in my car, I smell Thai curry. Thai curry (especially green curry with tofu) is one of my all-time favorite meals, and my car smells exactly like that. It’s disturbing. For starters, no one wants to smell green curry at 7:45 a.m. before coffee. But later, when I get in my car in the afternoon just at the time I’m trying to avoid late afternoon snacking, my stomach starts growling at what seems to be the lingering scent of take out Thai curry. Then today, not unlike the reaction of Pavlov’s dog to the introduced stimulus, my mouth watered when I got into my vehicle. This is not a good development. First World Problem #4: This afternoon I mentioned to hubby in a text that every time I enter my car now I want Thai food. His response? Ooh…Thai food. Apparently now hubby wants it too. Any guesses what we’ll be eating for dinner tomorrow night? I’m hoping that the combination of satisfying my Thai food craving and installing a new scented disc in my car will turn things around for me in this first-world problem situation. That way I can go back to being annoyed that the new LTE network in Denver isn’t quite consistent enough for me and my first-world-awesome iPhone 5. “Sure enough, one day, I noticed that Jim had been replaced by a pleasant, cinnamon scent.” This was so hilarious and had me laughing out loud. I enjoy your humor!